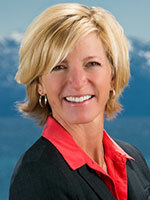 Home > Free Ski Shuttle on the North Shore! Free Ski Shuttle on the North Shore! 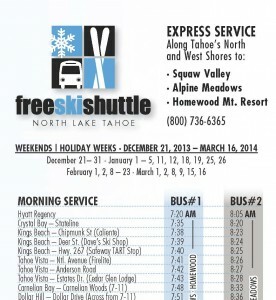 Check out the new and improved Free Ski Shuttle Schedule for 2013-14! This is a great resource that visitors and locals alike should utilize to reduce traffic congestion and pressure on parking at the resorts. Not to mention that you won’t have to do the driving after your apres cocktails on the mountain!